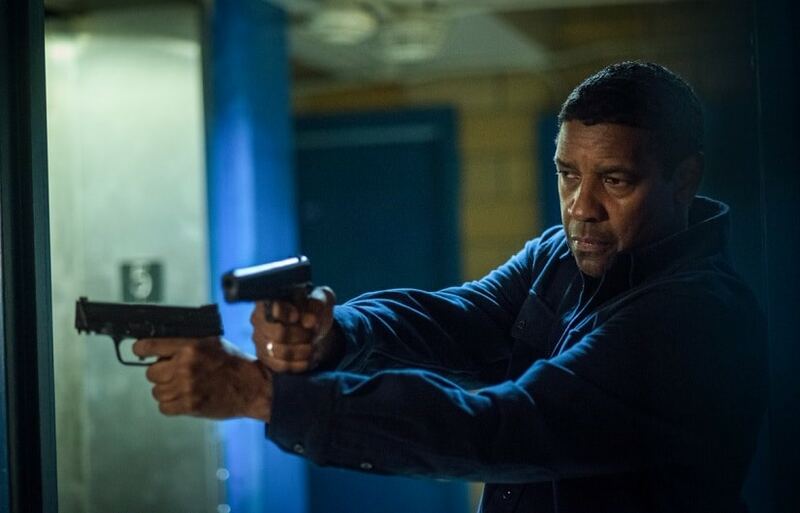 Denzel Washington is back with director Antoine Fuqua for his first ever sequel, The Equalizer 2. Sony Pictures released an action-packed, ultra-violent trailer for the movie on Thursday. The Oscar-winning actor reprises the role of Robert McCall, a former special operations agent who now helps those who can't defend themselves. While it was purely business in The Equalizer, this time it's personal when one of his close friends is murdered. So, if you know McCall, you know vengeance is coming. Based on the 1970s TV series, The Equalizer followed McCall as a simple man who worked at a Home Depot-style store and kept a quiet life. His secret past, however, was brought to light when he took on a Russian syndicate to defend a young girl who was badly beaten by her pimps, who worked for the mob. The film is directed by Antoine Fuqua and written by Richard Wenk. Pedro Pascal, who tasted success post-Game of Thrones with Netflix's Narcos, is slated to play the antagonist in the film. Melissa Leo, Ashton Sanders and Bill Pullman feature in the movie alongside Washington and Pascal. The Equalizer 2 hits theatres on 20 July.